It's the rainy season! Call American Waterworks today to get your free basement waterproofing estimate! Don't let your basement flood!! Spring is almost here. Call us today to get your basement waterproofed!!! Our WaterGuard is one of our many patented products to help protect your basement from water damage. 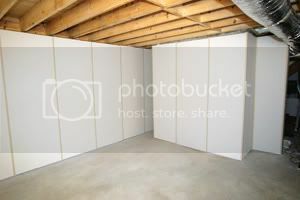 Call us today for a free estimate to waterproof your basement!!! Spring is almost here and that means snow melting and basements leaking. Call us today so we can help you avoid the mess of a leaking basement! Call us today to get your free estimate and ask how you can get up to 10% off! 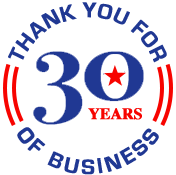 Basement and foundation company earns A+ rating with the Better Business Bureau. Why water damage in your basement can ruin your home investment. 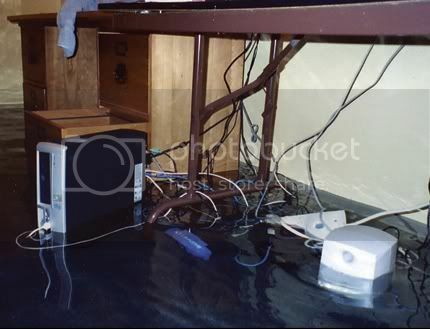 Solutions of how to prevent this and what to do if you should have water damage in your home. Understanding why basements leak is the first step to making an informed decision when shopping for basement waterproofing in Minnesota.